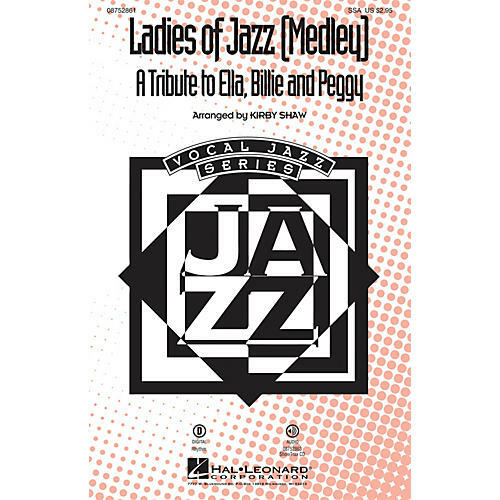 Salute the great female jazz artists from the past, Ella Fitzgerald, Billie Holiday and Peggy Lee, with this 10-minute medley of hits and showcase your own ensemble of stars of the future! Includes: Cheek to Cheek, Fever, God Bless' the Child. Available separately: SSA, ShowTrax CD. Rhythm parts available digitally (gtr, b, dm). Duration: ca. 9:45.